Nothing says "end of wedding" like potentially setting yourself and others on fire! That was not the case at this Pompano Beach wedding reception, luckily. 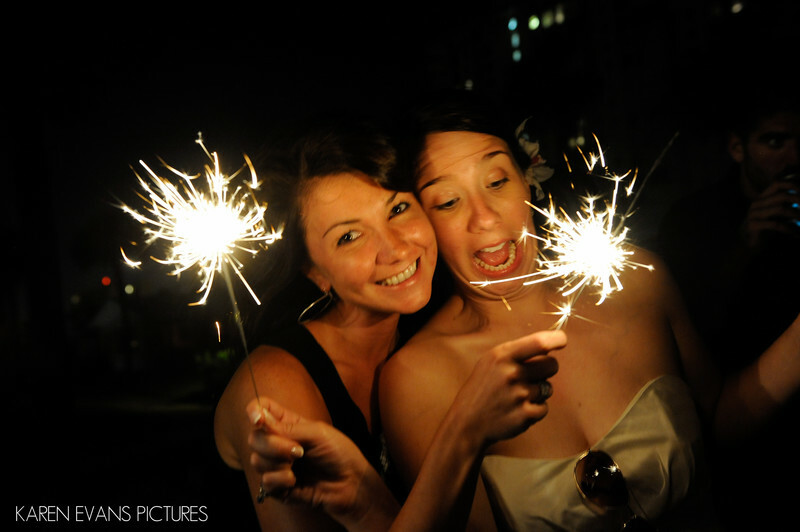 Sara and Jason had a fabulous wedding and reception and the fun with these sparklers was the perfect send-off.Keywords: pompano beach wedding (12), sparklers (6).